Perching on the porcelain can be very boring when you have nothing to do but poo. 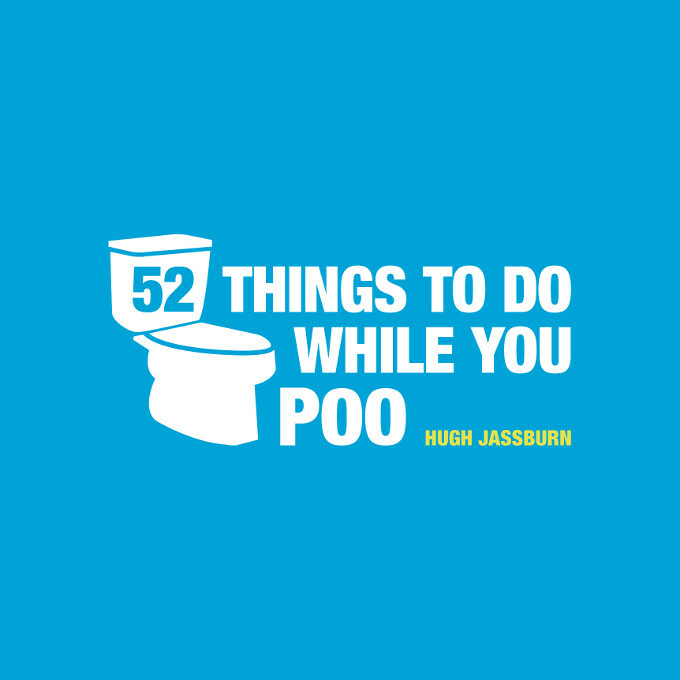 But fear no more, as excretion expert Hugh Jassburn has put together a compendium of entertaining activities and informative fun that will make you want to stay put, even if you don’t need to go. Doing a number two will never be the same again. 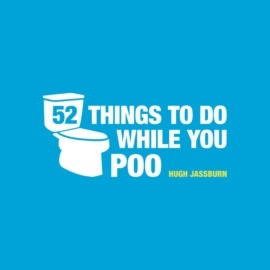 Hugh Jassburn has been pooing since 1974. After several months of producing a variety of stools (mostly in washable and reusable nappies) he moved on to disposables. By 1978 Hugh was a regular toilet user and hasn’t looked back since. He is not a fan of cheap toilet paper, and strongly believes the flap should always be at the front of the roll. Hugh lives in Shitterton, Dorset, and dreams of one day moving to Pratt’s Bottom in Kent.